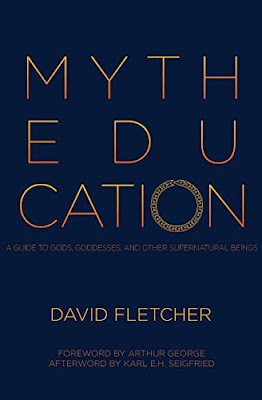 My short essay on mythology and meaning was published in October as the afterword to David Fletcher's Myth Education: A Guide to Gods, Goddesses, and Other Supernatural Beings. The author and publisher have kindly given permission to repost it here. 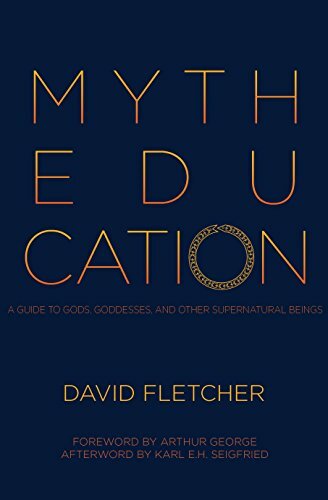 I hope that it sparks some thought and discussion about mythology and religion in a comparative and interfaith context, and I hope that you check out David's new book by clicking here. We live in a paradoxical age. Fantastic technologies dreamed up by science fiction writers of yesteryear are now unremarkable commonplaces deeply integrated into the lives of those who can afford them. Notions of identity and self-definition have changed radically in a few short years, and once-immutable characteristics have become remarkably fluid. Cheek by jowl with this futurism, however, ancient mythologies continue to play a powerful role in all realms of human life throughout the world. The words of long-ago desert prophets are invoked by various factions in a variety of wars, and the worship of old gods continues to gain ground in the supposedly post-religious western world. Mythology permeates our private and public discourse. When our friends, colleagues, and political leaders speak of praying for the victims of violent tragedy, of a deity granting a specific land to members of a single religion, and of the deceased going to a better place, they are forwarding ancient dialogues concerning supernatural figures that listen to our silent thoughts and grant wishes, contracts with otherworldly beings that trump political negotiations, and an invisible essence within human beings that separates from the body at death and travels to another world. In these and many other instances, the worldviews of today are not so different from those of ancient times. Citizens of the western world are generally familiar with the mythologies of Christianity, Judaism, and Islam. At least, they believe themselves to be. 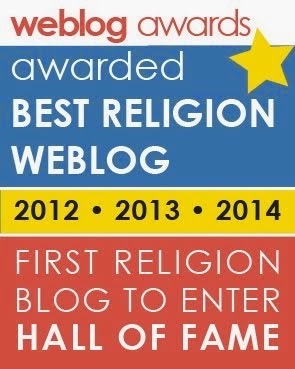 Followers of the Abrahamic religions – the Big Three that share belief in the god of Abraham – often have detailed knowledge of the tales of their own tradition and general familiarity with the figures of the other two. These are the faith systems that are deeply woven into the fabric of our experience. Their intertwined histories and ongoing conflicts continue to affect life today, from the smallest personal interactions to the largest global conflicts. Even those who don’t actively believe in the ultimate truth of the myths speak the language of these traditions. Beside the Abrahamic mythologies stand those of the Greeks and Romans. As a child, my parents – who both long ago left religious orders to become philosophy professors – told me that I could believe whatever I wanted when I grew up, but that I had to know the Abrahamic and Greco-Roman myths in order to be a citizen of the world. Art, music, theater, literature, politics, and popular culture have invoked the gods and heroes of classical antiquity for millennia, and they continue to do so today. These myths are all around us, from politicians who negotiate under the shadows of marble gods to readers who thrill to the latest young adult series featuring the Greek gods interacting with modern children. Yet there is more to mythology than this. Other myths and other gods also play important roles in our cultural and political lives. 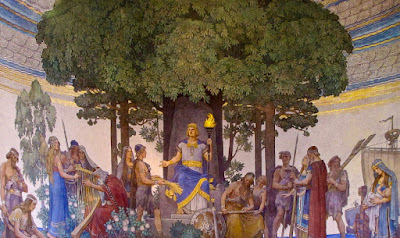 From Wagner’s operas to Marvel superheroes to Scandinavian metal to the modern religion of Ásatrú, Norse mythology has been and remains a deep well from which to draw wisdom and inspiration. Many roads lead northward, guiding generations or readers, writers, composers, and listeners to tales of Odin and Thor. The novels of J.R.R. 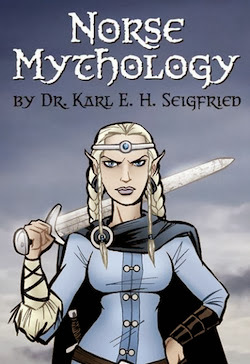 Tolkien, the comics of Stan Lee and Jack Kirby, and now cable television programs centered on old Viking heroes and newly returned deities continue to generate interest in the gods, goddesses, giants, dwarves, elves, and dragons of the Norse myths. These myths are the remnants of a religion that was consciously eradicated over long centuries of Christian expansion, but a new version of the religious tradition has arisen that once again celebrates the myths in a spiritual context. 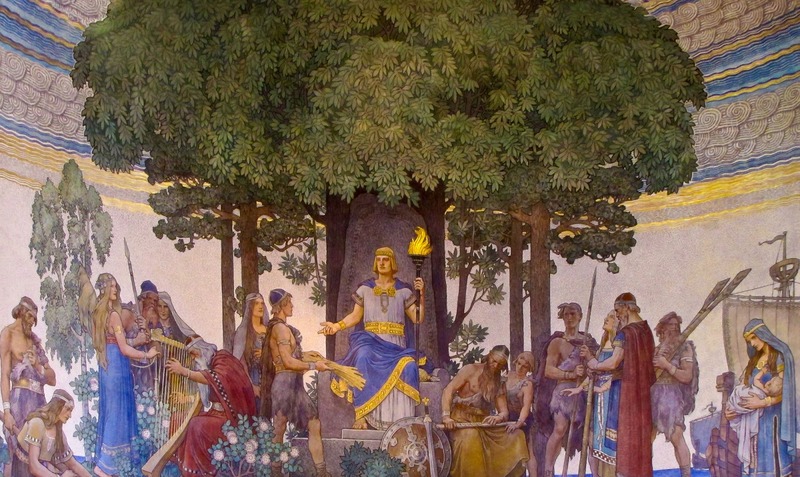 Since its founding in Iceland in 1972, the Ásatrú religion has now spread to nearly one hundred countries and has approximately forty thousand followers worldwide. Many other mythologies have similar stories of survival and revival. Like Norse mythology, the Celtic myths have experienced a notable resurgence since an explosion of interest during the Romantic Era. African mythology has long been embraced by African-Americans interested in reinforcing connections to the lands of their ancestors. Myths of ancient Egypt and Mesopotamia still percolate through human consciousness and manifest in unexpected artistic and literary forms. The indigenous mythologies of the Americas continue to thrill and inspire visitors to ancient sites of celebration and sacrifice. The myths of China and Japan continue to play powerful roles in the cultural and spiritual lives of millions of people around the world. Engagement with the ancient myths enriches our experience of living. That may seem like an outsized statement, but mythology is an outsized category. The more we learn about the mythologies of the world, the more we both recognize commonality and understand difference. All of these myths arose from human experiences that we all share, but they also developed in specific historical and cultural settings. In our troubled modern world, anything that can help us to find common ground while embracing true diversity is greatly welcome. Enjoy the myths, and be open to learning from them. Do you think that the attempt of religion...and I am thinking of a shade of Christianity..to take the field with science has led to a disvaluing of myth?